Hi guys! 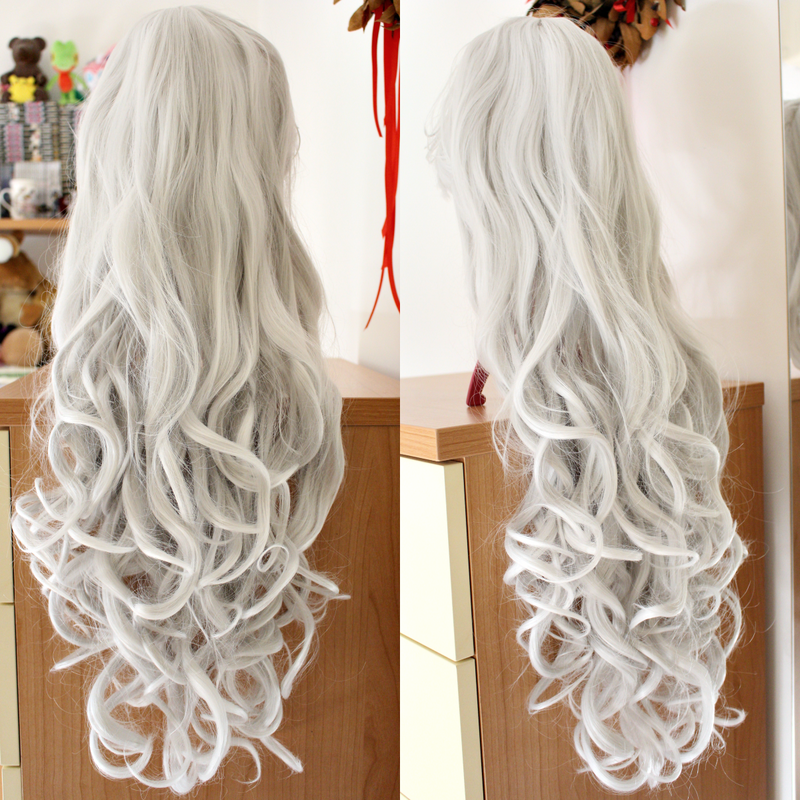 Long time since my last wig review :D some months ago I was looking for a wig for my Corrin cosplay, when I saw this curly white/silver one from my favorite shop Uniqso I had to get it! I think it's a perfect wig for lots of different cosplays and of course j-fashions and pastel goth styles, even if it's signed for Rosiel from Angel Sanctuary! 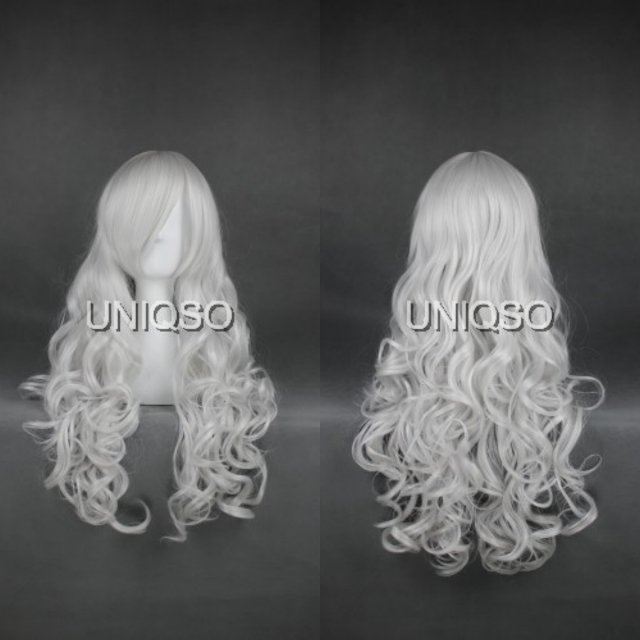 This is how the wig looks like in the website. These are my own pictures and as you can see it's like the website image :D 10/10 for the accurancy! 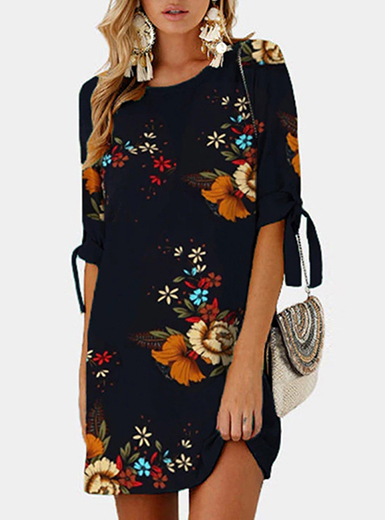 Shipping: I got it with the slowest shipping method in around one month, it's the best option to get it for a really cheap price and without the customs :D. I got it in a nice plastic bag and the conditions were totally perfect! Really recommended if you aren't in hurry. Quality: the quality is totally AMAZING, the curls are really well done and easy to comb, the fringe is really long and perfect to change the hair style for your needs. 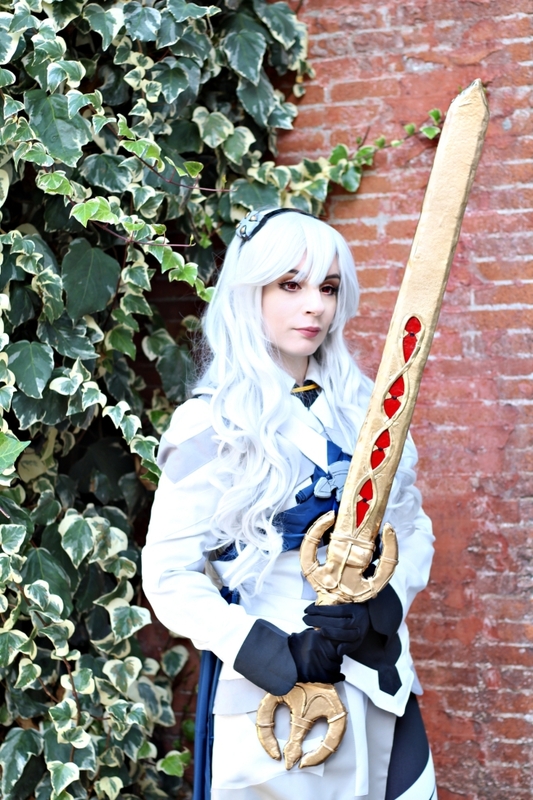 The fiber has a really great quality, I wore it for a lot of hours during a convention (when I shot the pics) and as you can see it's still perfect! It was really easy to cut and style, totally recommended! Final thoughts: I think this wig is really great in all the ways :D cheap price, amazing quality and simple style perfect to fit a lot of different cosplays and styles! You can get it here! Quality ★★★★★ really high quality fiber!